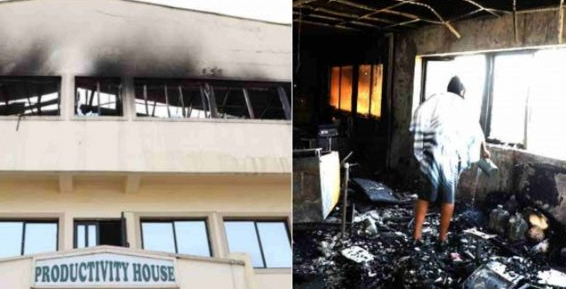 The office of the National Productivity Centre (NPC) went up in flames on Wednesday evening in the city of Abuja. 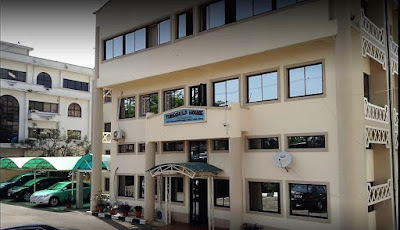 The office is located at Cape Town Street, Zone 4, Wuse area of the FCT. 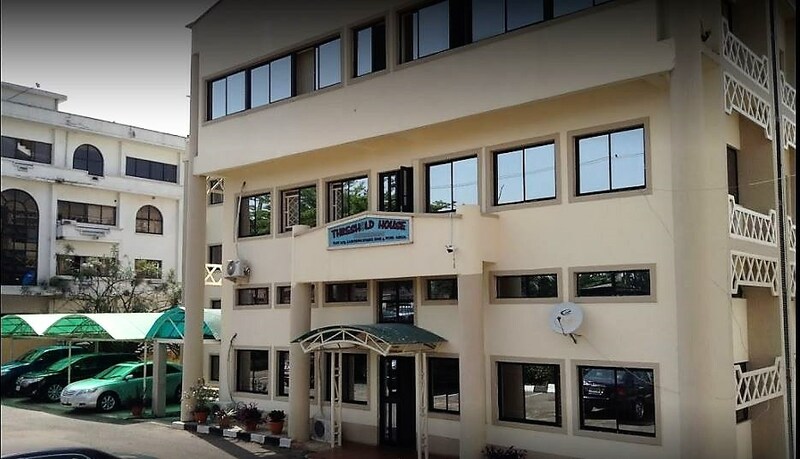 And here's the front view of the Productivity Building before the unfortunate fire incident yesterday.